Who is Curiocat? Angela’s muse, of course. The muse is a rather large black panther with purple eyes when in the mood turns into a Cheshire Cat. She’s fond of obscure sayings or facts, the occasional tea party and shiny, sparkly objects that capture her attention for a short while before she’s off to discover new things. Angela is just human and lives in North Carolina. Married for over 28 years to a wonderful man, she has two exceptional daughters, an awesome son-in-law, 10 and counting cats, two and a half or sometimes three dogs, two gerbils, a rabbit, fish and a geriatric frog named Gandalf. When not writing Angela loves to read, listen to music, watch college basketball, has a gum fetish and collects different things, many of them shiny and sparkly. Together, Angela and Curio create new worlds to play in: fairy tales, fantasy, and paranormal. I visited your site via google searching for Angela & curiocat. Didn’t find you directly, but did find you as you had made comments on other blogs and were listed in their writer section. Not exactly sure why, but take a look at what you get if you google john smith abyss vs. googling Angela curiocat. Are you promoting your other pages too? Oh, and I was disappointed to not be able to access Moonfire. Hey, John. For a minute there I was confused. My son-in-law’s name is John Smith, too. I’m not live yet is why you couldn’t find me. I just can’t make myself go that final step. I’ll do it eventually. Yeah, Moonfire isn’t for public viewing yet. If we’re still in contact when I finish you’ll be amongst the first to get a chance to read it. I promise. In the meantime I’m taking the page down. What? There’s another John Smith out there? 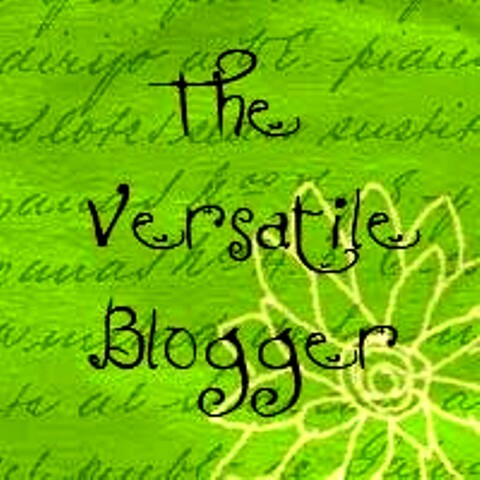 I’ve sent you the virtual award ‘Versatile Blogger’. Here’s the link: http://wp.me/pTT1W-TO Keep up the good work. Lol. This is awful. I replied on your blog but forgot to on my mine. Thanks so much. Now let’s see if I can do this right. This is kind of the back way around but let me start off by saying I really enjoyed your story. A very creative story line with vivid imagery and cleverly written. Excellent! And anyway I just love that stuff. I look forward to the next installment. I say this is the back way around because I arrived at your site when a friend of mine from very long ago crossed my mind. I can’t even recall why now, but out of curiosity I googled Paul Tracy McGill. Your dad and I were good friends in the Navy, even sharing the same birthday. So as googles go and internet paths sometimes take you, I stumbled here. I’d be happy if you could pass along my e-mail address. If he’s interested, I like to catch up and see what he’s been doing for the past 30 odd years. Thanks Angela. Keep up the good word.